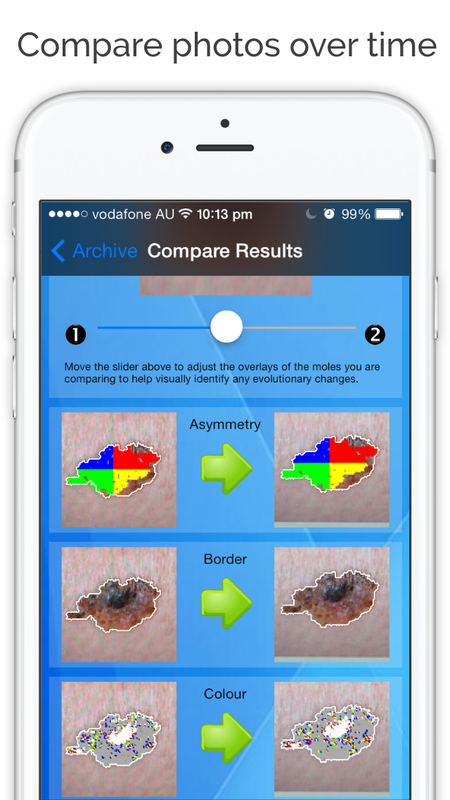 The Doctor Mole app is an educational tool designed around the widely accepted ABCDE guidelines to assist people in learning about the dangers of cancerous moles and melanoma and hence what to look for. The app was developed to be simple and engaging through the use of photographic interaction. 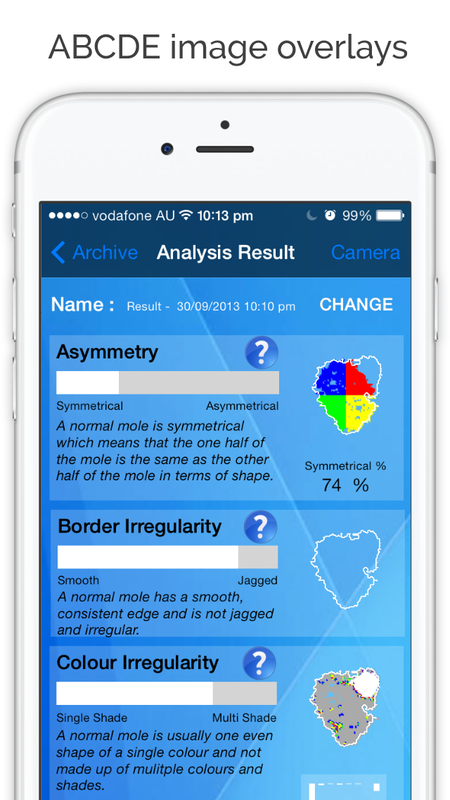 A visual overlay highlighting asymmetry, border and colour is provided in the app to help the user understand what to look for. 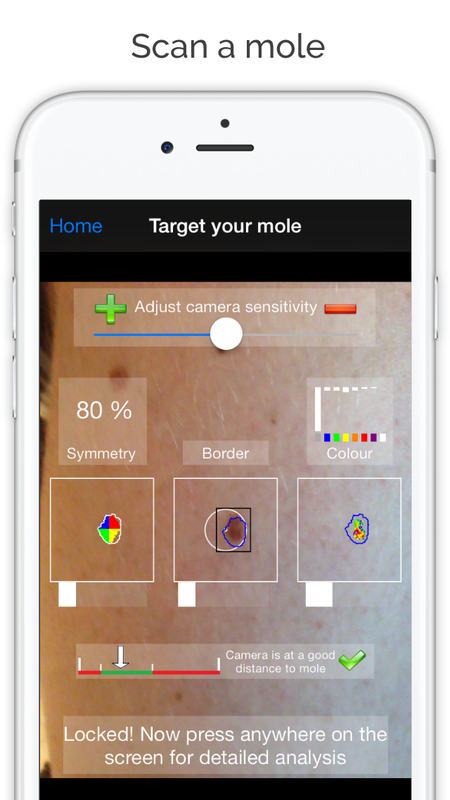 Additionally the user is prompted to consider the diameter and evolution of the mole, and most importantly to seek advice of a qualified medical professional.